This Comfort Zone CZ499R is rated at 1500 watts and weighs 6.4 pounds. It comes with a fan ,timer and remote control. 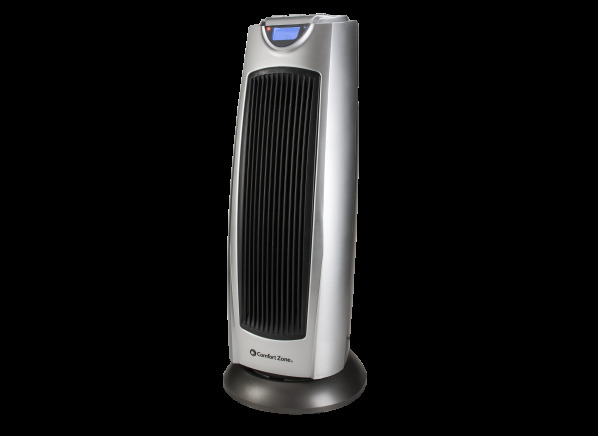 The Comfort Zone CZ499R is part of the Space heater test program at Consumer Reports. In our lab tests, Space heater models like the CZ499R are rated on multiple criteria, such as those listed below.